Property auction presents an opportunity to estate agents to expand their marketing channels beyond Zoopla and Rightmove. 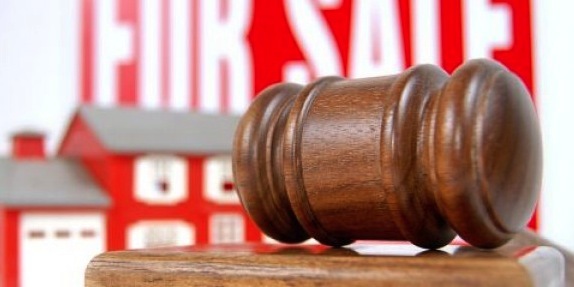 Consider property auction as a complement to your existing strategies. Nationwide Property Auction conducts both residential and commercial property auctions. Property auction is straightforward, transparent and fast. We work with estate agents to sell properties on behalf of their landlords. Contact us to see how we can work together. We not only quicken the sale process and reduce the time spent on viewings and negotiating offers, we also offer a comparable commission package to the standard high street sale commission that landlords are usually charged. As part of our partnership programme, we offer estate agents an auction trial period for the first auction. Therefore, for the first auction, estate agents will retain pre-auction (after the release of the auction catalogue) sales commission. Sign-in/Register to open an Agency Account for auction listing.